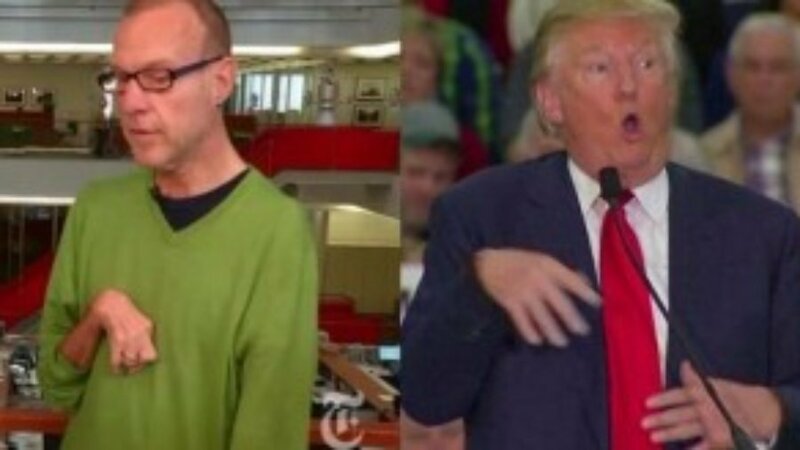 Presidential Debate: Will the candidates address the slaughter of people with disabilities in America? The very flexible nature of these topics will allow debate moderator Lester Holt of NBC News to ask about current events and recent topics of conversation. 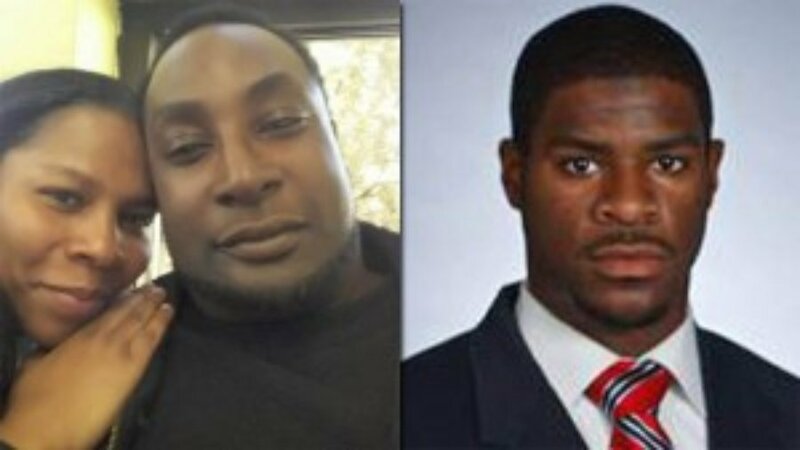 One such topic is the increasing amount of people of color with disabilities being killed by police. 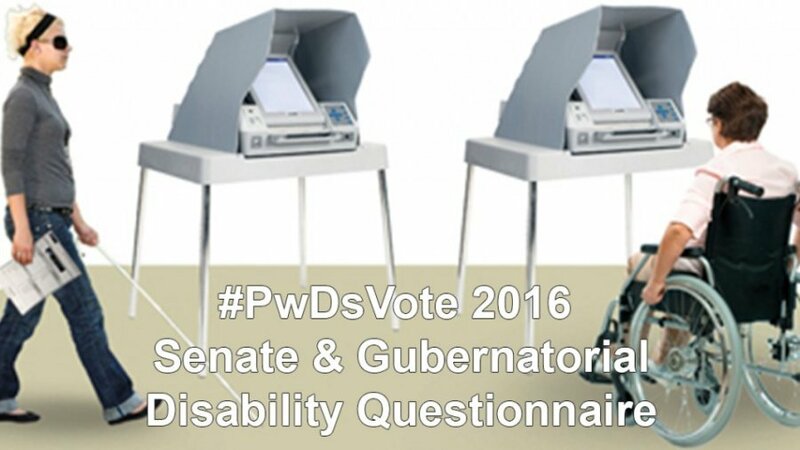 To date, 22 down ballot candidates have responded to the #PwDsVote 2016 Senate & Gubernatorial Disability Questionnaire, devoting time and energy to addressing disability issues. Since the first release earlier this month, seven additional politicians have submitted their responses – making a total of 22 candidates for Senate or Governor to have provided detailed answers about their views on these issues for people with disabilities. This is the first time down-ballot candidates have been asked to complete a questionnaire about disability-related issues on such a wide scale. “The voice of your vote is the greatest voice we have,” he concludes, urging all people to get out the vote for Hillary Clinton. Washington, Sept. 6 – Employment. Stigma. Education. Criminal Justice. Independent Living. Sexual Assault. Housing. Transportation. Adaptive Technology. Fifteen candidates for Senate or Governor have given detailed answers about their views on these issues for people with disabilities. The more than 56 million people with disabilities in the U.S. have a long list of policy concerns for the candidates running for governor and the U.S. Senate in 2016. Only one-in-three working-age Americans with a disability has a job, despite the fact that studies show that 70 percent want to work. Moreover, according to Disability & Criminal Justice Reform: Keys to Success, more than 750,000 people with disabilities are behind bars in our nation. Disability is the only minority group that people can join at any time due to accident, illness or aging. 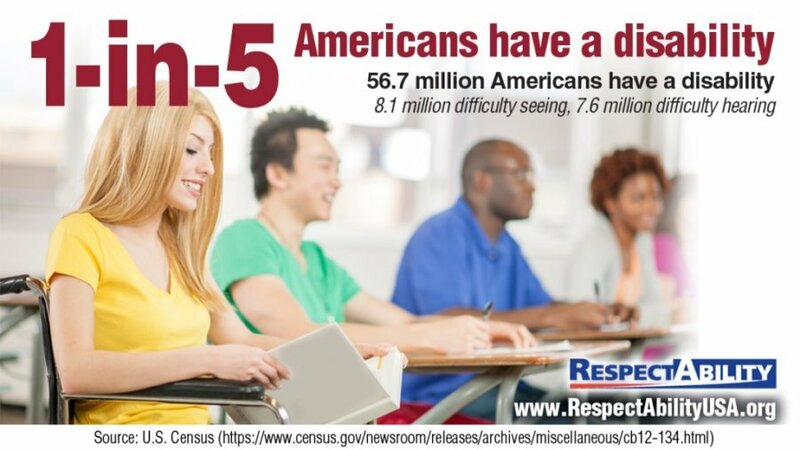 America has 56 million people with disabilities. Polls show that the majority of voters either have a disability or a loved one with a disability. Voters with disabilities and their families are up for grabs — and the actions that campaigns take to reach out to these voters can make the difference between winning and losing. Yet far too many campaigns are not reaching this demographic — one-in-five Americans — in a meaningful way. A summit convened by the nonprofit nonpartisan organization RespectAbility showcased how campaigns, candidates and elected officials can not only reach out to but fully include voters with disabilities. It’s time for candidates to view people with disabilities — the largest minority group in America — as an important voting group like African Americans, soccer moms and the LGBTQ community. As RespectAbility’s Campaign 2016 and People with Disabilities Summit on Enabling Access and Opportunities for All kicks off, viewers at home can join in on the fun as C-SPAN 2 is airing the entire conference live. The entire conference on democracy and access for people with disabilities will be airing live from 9:00 a.m. to 12:15 p.m. and then again from 1:15 p.m. to 5:00 p.m. ET. If you don’t have cable, you will be able to see it via their website at the online C-SPAN 2 live events page. This is a really important breakthrough as a disability voter/access training has never been shown on national television before and 56 million Americans have disabilities. Check out the full schedule and join us for as much as you are able! RespectAbility, a nonprofit organization working to empower people with disabilities to achieve the American dream, is preparing a nonpartisan voter guide of all viable candidates in several Senate and gubernatorial elections on a variety of disability issues. This is being done in conjunction with our online publication, www.TheRespectAbilityReport.org, which is the definitive place for voters who care about the intersection of disability and electoral politics. Fully twenty percent of the U.S. population (56 million people) has a disability. With the addition of family members of people with disabilities, that percentage increases exponentially to include one in every three households in America affected by disability. We have email lists of people in each state who have disabilities and/or a family member with a disability. We will share unedited responses with these lists as well as with members of the press who cover these issues in each state. Our voter guide will be electronic and thus it is vital for candidates to put their positions on their website and give us the specific links to the places they want us to share with the disability community. They may choose to answer each question individually for people with disabilities (PwDs), or to mention PwDs within a larger plan (i.e., your jobs, national security and crime plans) for the entire public. Washington, D.C., March 21 – Some Rabbis and other Jewish Americans are protesting Republican front-runner Donald Trump’s lack of inclusion for minorities including people with disabilities ahead of his scheduled speech to the AIPAC Policy Conference this evening. Rabbi Rick Jacobs, president of the Union for Reform Judaism, has expressed his concern about Trump’s level of intolerance for several groups including individuals with disabilities. 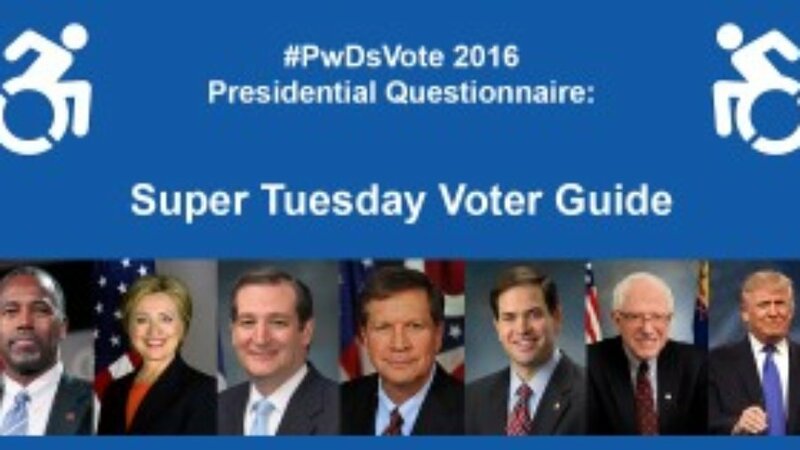 Washington, Feb. 26 – RespectAbility is releasing its Super Tuesday Disability Vote Guide. The #PwDsVote 2016 Campaign Questionnaire was designed for people with disabilities (PwDs) and those who love them to know where candidates stand on the issues. The questionnaire asked all of the presidential candidates on both sides of the aisle to comment on 16 disability questions. Former Sec. 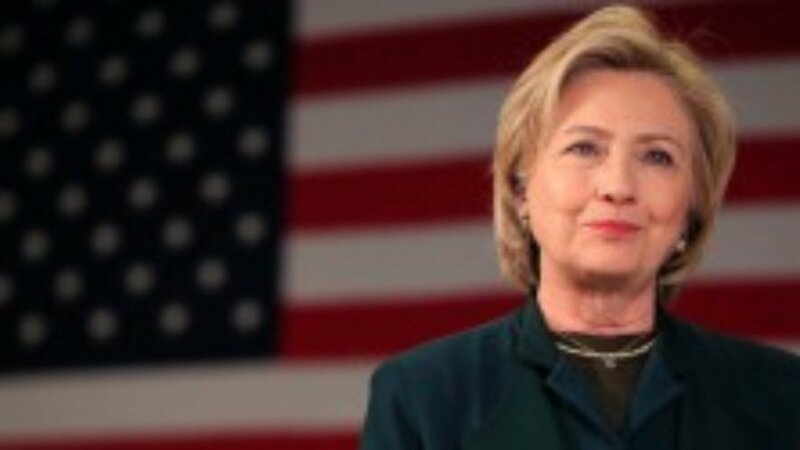 of State Hillary Clinton and Sen. Bernie Sanders responded by addressing all of the questions, and have significantly different views on the issues. Dr. Ben Carson and Gov. John Kasich filled out parts of the questionnaire, and also have significantly different views. Despite numerous requests in person and by phone and email, the campaigns of Senators Ted Cruz and Marco Rubio and Republican frontrunner Donald Trump have not yet filled out the questionnaire.